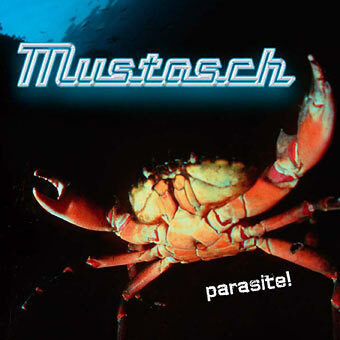 The Swedish stoner metal band, Mustasch is back with a 6 track EP, their first new music since Powerhouse in June 2005. The opening track, Nailed to Pain, shows a real mixture of a more mature melodic side to the band (perhaps having a producer who has worked with Britney Spears?) but still pretty cool effected vocals and a guitar solo. My Disorder is more tuned down, slow and heavy. The headbangers will dig this one. Do or Die and Parasite are the more catchy tracks on the CD, with the later being more rock and roll and less stoner metal in some ways. Kill the Light is back to the more slow moody heavy stuff. The CD ends with a great live track called The Dagger. Not sure about the sing along part but the band really rocks out on this one and sounds really powerful. Great way to end the EP. If you dig the bands other stuff then you will like this one as well. Visit the Regain Records web site at: http://www.regainrecords.com.